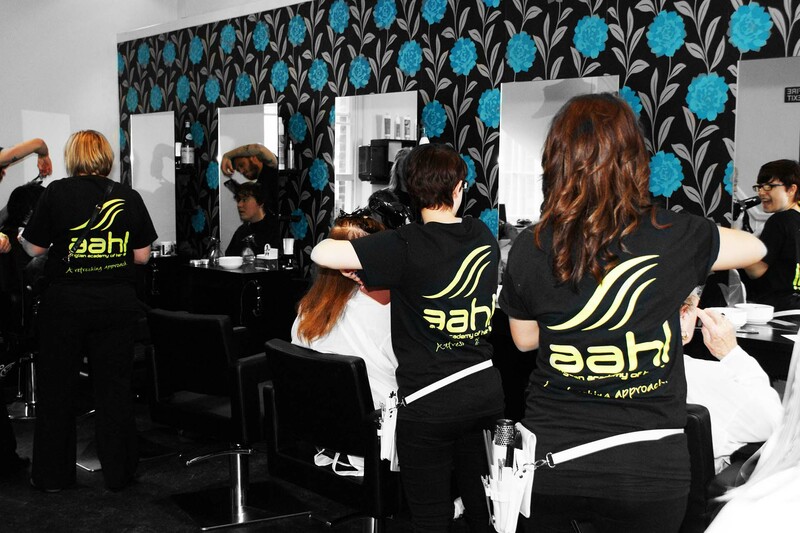 The Academy's Director has been training hairdressers for over 20 years and together with a team of highly qualified tutors deliver Women's Hairdressing and Modern/Traditional Barbering in our City Centre Training Academy. We specialised solely on these areas as this is where our passion and expertise lies, in this fascinating and fast moving industry. All our courses are carried out by qualified and industry experienced tutors, this means all students receive up to date teaching from tutors with a commercial understanding of working as a stylist or barber. Our classes are kept small, see individual courses for more details, this allows us to be sure everyone gets the attention they need to succeed in the industry. Training and educational development will always remain a high priority at Anglian Academy to ensure that everyone reaches their full potential. professional hairdressing and barbering courses.